After the age of Enlightenment was established through the study of physics and metaphysics in the sixteenth and seventeenth centuries, the invention of the telegraph, in the 1760’s, provided a very practical step on the road towards globally connected, real-time human communication. 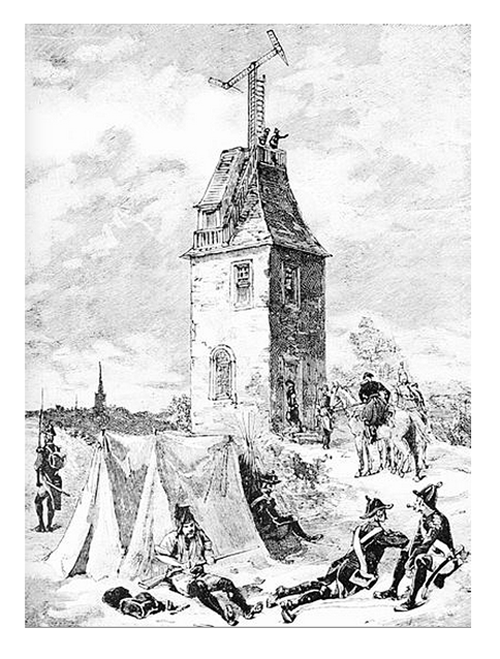 The telegraph made it possible to transmit and relay information as a signal. At the same time, the age of steam had arrived. It ushered in the Industrial Revolution and the introduction of the engine. The wealth that came out of the process of industrial and mechanised production led to the surge of a new class in society. The recently-found prosperity and wealth of factory managers could challenge even the landed gentry now. They became a new demographic. The middle classes emerged out of the economic step change that was the Industrial Revolution. Through the value of sustainable factory output, capitalism was born. The primordial soup of humankind was evolving, and it contained the protocols for a new mass market. As cities developed, some skill was needed to navigate their increased social complexity. Over a short period of time, a massive influx of large numbers of people had come into these confined spaces. Coupled with the emergence of the middle classes and their power as a new layer in the social strata, the volume of people co-existing at ever closer quarter was unstable, it was a recipe for chaos and unrest. The Industrial revolution shifted the tectonic plates and the balance of power hugely between 1760 C.E, and the 1850’s. 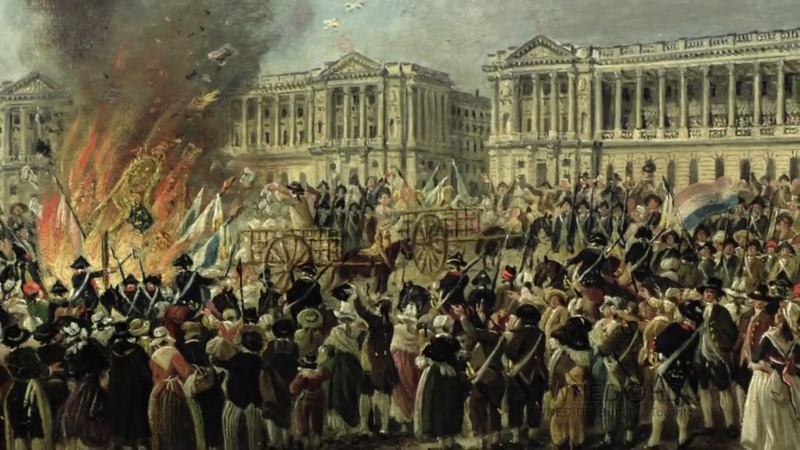 There were revolutions against the rule of the aristocracy in France and against colonial rule in America. In 1760 C.E., around 740,000 people lived in London and by 1815, that figure had doubled and stood at 1.4 million. London was already the largest city in the world. Social governance and new protocols were needed and manners were some of the answer. Manners were human signals, social mechanisms, deployed to manage the rapid changes brought about by the Industrial revolution. They contained coded behaviours, channelled aspirations, formalised pecking orders and acted as an exaggerated antidote, a calming restorative, to help society cope with cataclysmic change. During the Industrial Revolution, these human signals were a way for a nascent social order to function, learn and grow in perceived safety. Etiquette became a kind of social code that allowed the creation of trust and the rising middle class to identify themselves as a distinctive social group, able to relate to one another through shared behaviours and similarly held values. In this way, manners became a means of deciphering how to get along with one’s neighbours in changing times. There was a rise in gentility, because manners helped make sense of things. The first edition of Debrett’s ‘The New Peerage’ was published in 1769. It was the perfect validation of this new elite class and the emerging role it was now playing as part of the Industrial age’s cultural landscape. 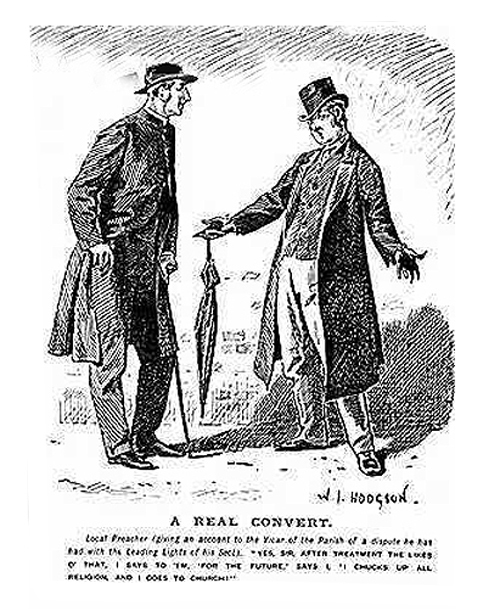 When people look back at the 19th Century, it’s easy to see how quite how much mannered gentility became one of the key characteristics and hallmarks of Georgian and Victorian society. It’s in the starchy poses and the ‘proper and correct’ disposition we see in photographs. It was all a coping mechanism. Soft social skills, manners and etiquette combined with the hard metals and materials of industry to handle a strange and more complex world order that people could deal with. That is how, in the 18th and 19th centuries C.E., industrial and social architecture seamlessly intertwined and created a new civic infrastructure, one that included new behavioural norms, values and ideals. During the Industrial revolution, as technology and the signals given out through good manners came together, a step change in human social and emotional intelligence happened. An awareness was forming of collective behaviour. Today we have a new social revolution underway. It might end up being far greater in scale than the Industrial Revolution 250 years ago. As the digital era unleashes a vast, dense mass of digital social interaction – through tweets, blogs, social networks, apps and all their connected objects, all uploaded to the cloud – how might people connect and build preferred networks in the future? Who knows how basic exchanges of trade would have been able to be established without the manners and values of the Industrial age to contain the wealth and opportunity of the industrial age as it ran rampant. Manners were a management tool to establish a new sense of social normality as part of the transition of humans into factory life. What might be the equivalent for our digital one?